Skype is a freemium voice over IP service and instant messaging client, currently developed by Microsoft-owned Skype Technologies. 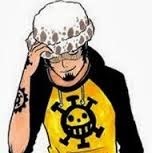 The name was derived from "sky" and "peer". 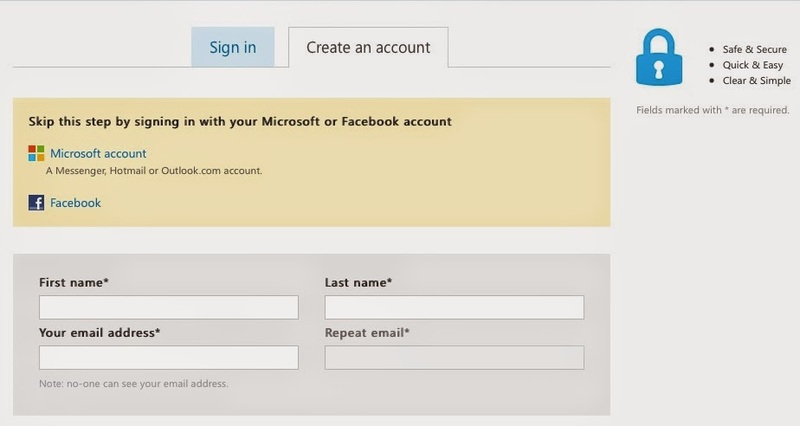 Simple way to use Skype, first time you must have a Skype account, register your account at skype.com. 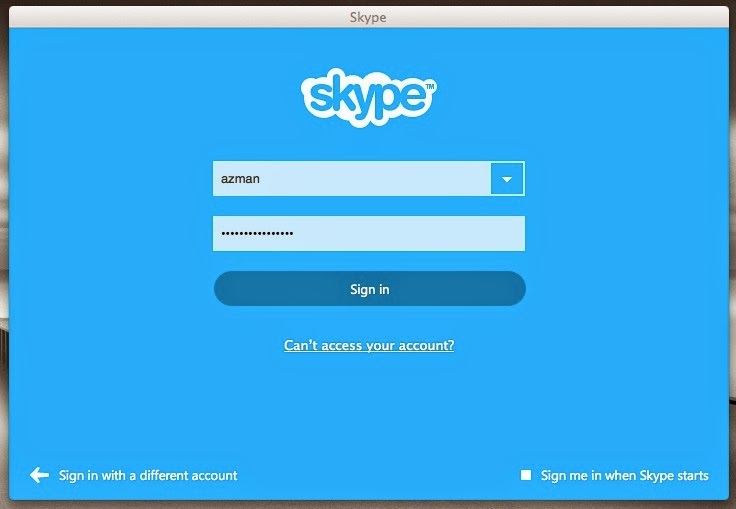 if you have a Skype account then download Skype desktop application for your your computer or download Skype for mobile phone. Windows, Windows Phone 8, OS X, iOS, Linux, Android, BlackBerry 10, BlackBerry OS, Symbian, PSP, PSVita, Xbox One, Fire Phone. 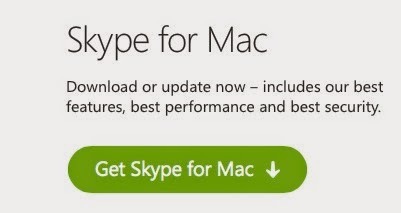 Download latest version of Skype here, then choose your operating system. 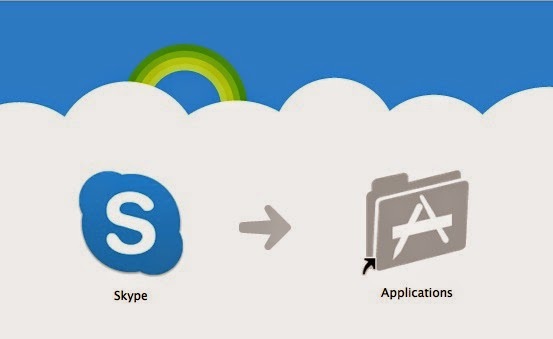 How To Install Skype for Computer or Mobile Phone? on Windows, just follow installation process. On mobile phone, please download from Store your mobile phone.